Support – KLSD Arts Alive! You support our Mission when you become a Member, Small Business Sponsor or a Community Partner, attend a fundraising event, volunteer your time, or simply make a tax deductible donation. Some employers match charitable donations given by their employees. Also, did you realize you can contribute to us while shopping whether locally or on-line? Please see our website for more information! JOIN! BE A PATRON OF THE ARTS! Make a difference and join! 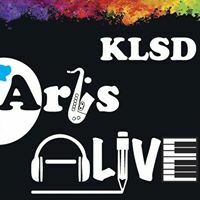 As a KLSD ArtsALIVE member, you will be joining a community of people dedicated to keeping music, theatre, performing and visual arts a vital part of our community. We believe that promoting the arts in our school district provides an opportunity to unify and celebrate our entire community through arts related events and programs. By becoming a member, you will also support our Mission statement which is to promote and enhance the Arts Education received by our students and to show appreciation for the outstanding work being done in all areas of the Arts in the Katonah-Lewisboro School District. Annual Membership are fully tax deductible and have many different levels including a variety of benefits. Please see our Membership page for the 2018/19 year! We now have PayPal for your convenience on the Membership page. If you love the Arts and want to be involved in supporting our mission, please consider joining our volunteer program. When selecting your membership, please let us know your areas of interest, whether it’s at the Elementary, Middle School or High School level. 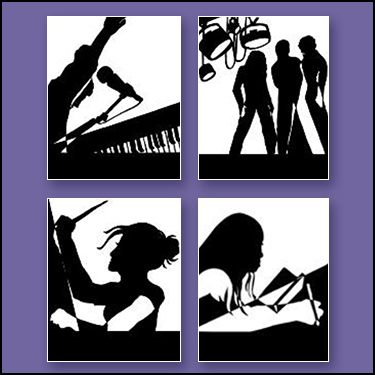 Please volunteer your time and talents while promoting and enhancing the Arts Education received by our students and to show appreciation for the outstanding work being done in all areas of the Arts in the Katonah-Lewisboro School District. If your company matches your donations, the impact of your gift is doubled! When giving, please indicate that KLSD ArtsALIVE should expect a matching gift from your company and we will follow up accordingly. Join us for the Smart Art Series as well as the many KLSD ArtsALIVE events throughout the 2018/19 school year. Whether it’s at one of our school programs or one of the many Events we will be having at our Small Business or Community Partner sites, we look forward to celebrating the arts with you!